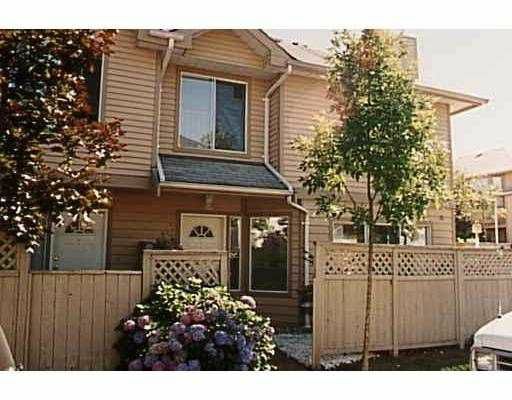 Garden terrace, 2 bdrm and den, 2.5 bath twnhse in great North Vancouver location! This crnr unit boasts H/W floors in living & dining areas, remodelled baths, crown mouldings, gas F/P, track lighting, dream kit w/ gorgeous backsplash tiles. Eating bar & so much more! From U/G parking enter directly into your suite. Superb closet, mirrored hallway, halogen lighting; all this on a quiet street close to everything. Basement mainly for storage.